Discussion in 'Ranchero Tech Reference & Articles' started by T16592, Jun 9, 2017. 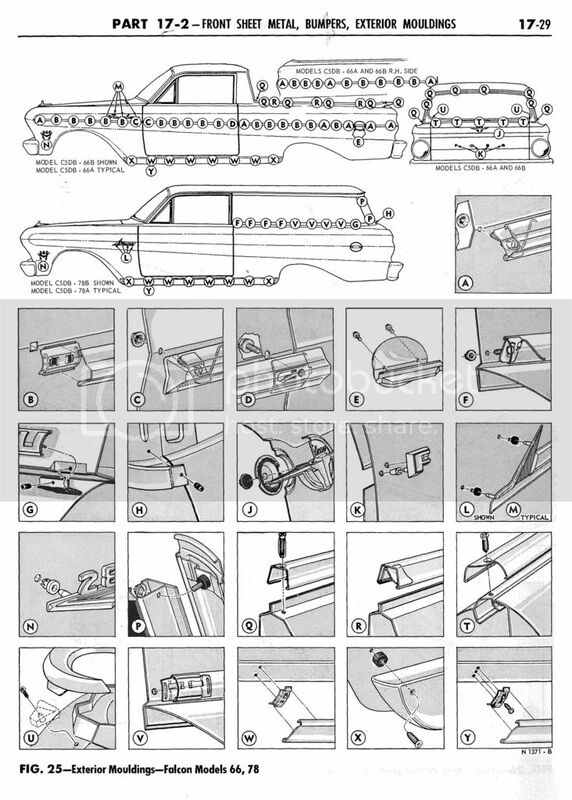 For all those request for information on 1965 Ranchero body, I have attached scans from a NOS 1965 Ford manual. Not everything is covered in it , but whats there has image clarity that is far greater than the reproduction ones being sold. 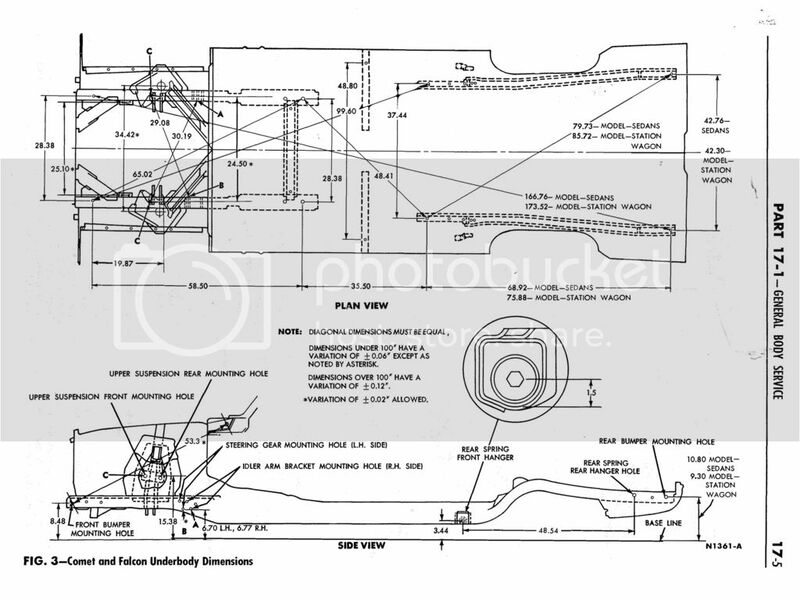 It will show some inserted pics as a guide of the pics that are attached. Double click on the attached images to see them all. Tailgate. There are no specific images of it , so there are related images. I got this a long time ago. I have a 1966 and 1967 too . 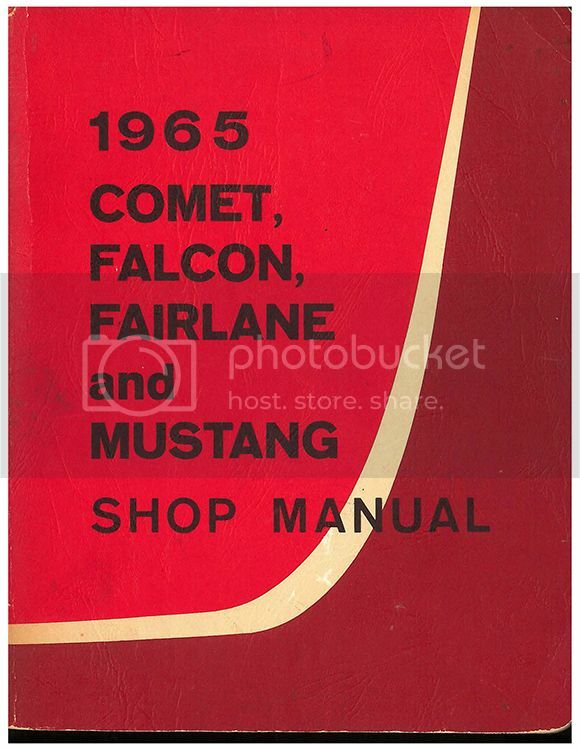 back in the day, before the internet, books were the only source of real information, so the official Ford manuals were the thing to have. 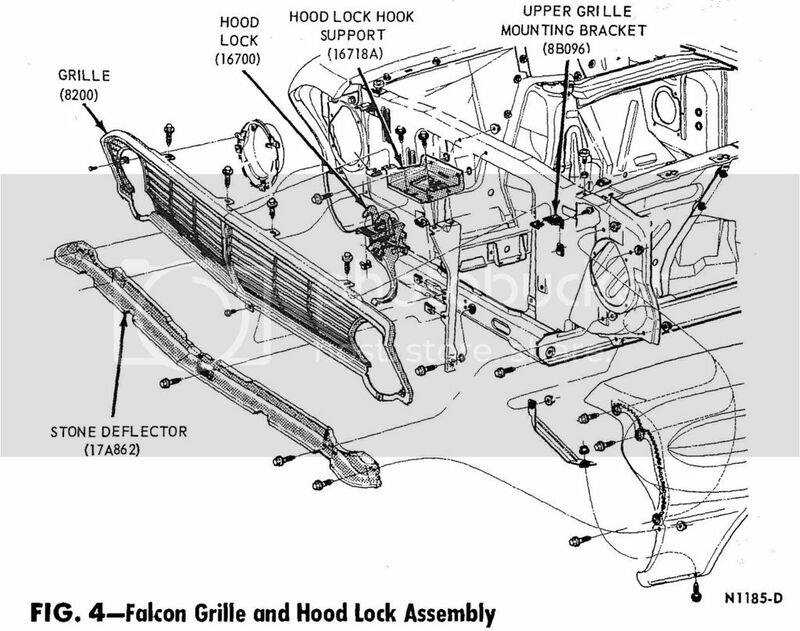 I wish I could have afforded the Ford master parts catalog back then. Yes I know about Chiltons, but always like the FoMoCo publications. Especially the detailed body fasteners, brackets mounts etc. In the 80's or was it the 90's (I am old and cant remember those days too well ) they started making reproduction manuals and I got one to save my originals. 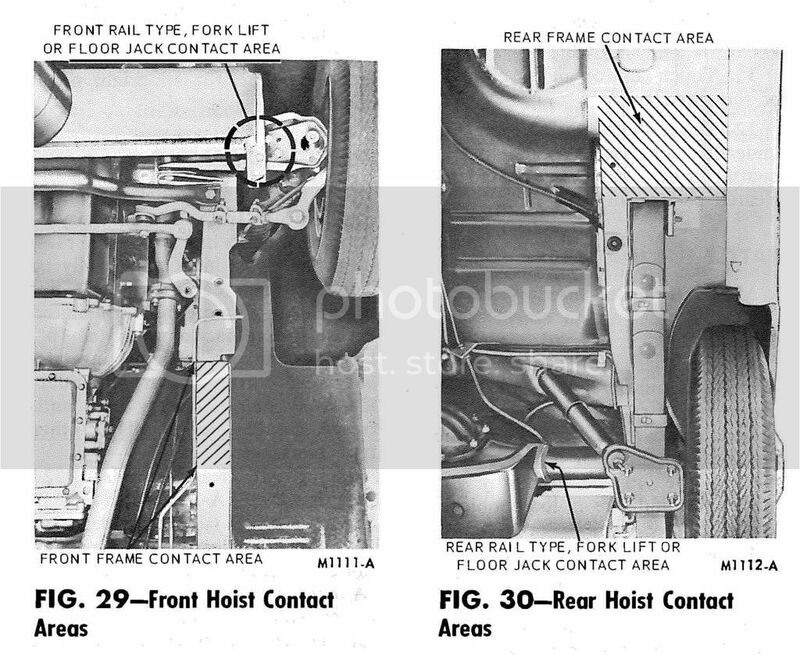 I was not too happy with the scans of the images but the wiring and body fasteners were legible. I bet that they are available on Ebay or Amazon. (I have not checked). And probably cheap since no one reads books anymore. 66G, I was thinking about you when I was scanning them, but these are the only ones related to Rancheros. The manual is odd by being very complete in one body style and then show nothing for another. There are no other body styles with similar trim otherwise I would have posted them. I will post more from time to time whenever I can get access to a scanner. Ordered mine on Friday, it's a reprint ill let you know if it was a worthwhile purchase. T16592 thanks for the heads up on the shop manual I just received mine today, what a great source of information. FOMOCO authorized reproduction money well spent.